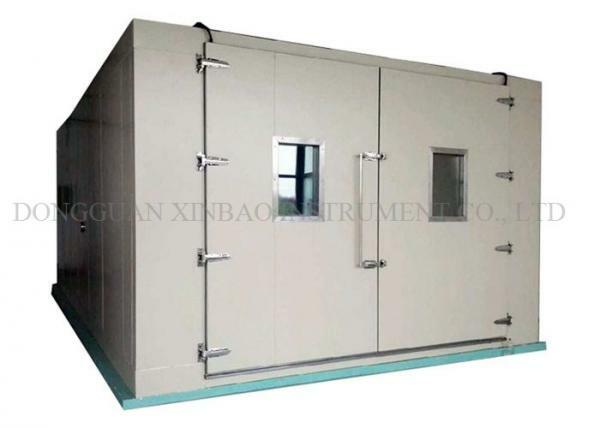 Walk In Environmental Test Chamber Easy Installation Entire Data Recorder for sale – Environmental Test Chamber manufacturer from china (108455445). OTS Walk-In Chamber serves as a test site for large components, assemblies, and finished products in electrical and electronics, aerospace, batteries and automobiles, etcOTS manufactures both Static Walk-In Chambers and Dynamic Walk-In Chambers and can be configured as a temperature chamber or a temperature humidity chamber. 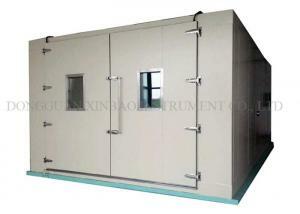 OTS-Series walk-in temperature and climate test chambers are especially developed for large test specimens. Size and design are optimal loading of test specimens. 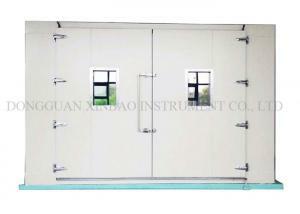 The modular construction and variability in size and equipment is ideally forspecific application. Accuracy/uniformity ±0.1 °C , ±0.1%R.H. / ±1.5 °C ,±5.0%R.H. Accuracy/volatility ±1.0 °C , ±2.0%R.H./±0.5 °C , ±3.0%R.H. The entire data recorder function (optional),which for record and retrospect,Protect/heater for short circuit protection, ensure the stability of air volume and heatingL during the operation. With USB connector and WAN communication function,makes the communication equipment and software extensions to meet customers' needs. Adopt international popular refrigeration control mode, can automatically adjust the compressor refrigeration power of 0% ~ 100%, compared with the traditional thermal equilibrium temperature control mode and energy consumption reduced by 30%. Refrigeration and electric control the key parts adopt international famous brand, make the whole of the equipment has improved the quality and guarantee. 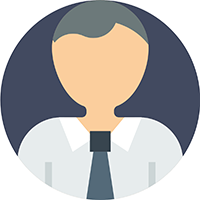 1) We deal with your complains within 24 hours and solution provide within 3 working days. 2) Trainning how to instal the machine, training how to use the machine. We would offer operation video and English operation muanual. We can provide video-con. 3) 14 months warranty service and all life maintenancee; our engineers could go to your place for better service necessarily. Good Packaging: All goods are covered with film and air bubble film before put them into the strong wooden case.